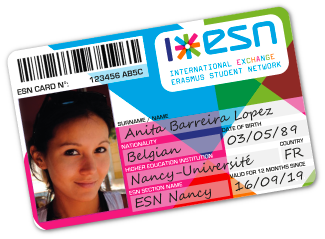 The ESNcard can be obtained exclusively from your ESN local section. ESN Halle sells ESNcards for 5€ during their office hours. Please bring a photo of yourself (size: 2.7 cm x 3.7 cm). Do I have to activate my ESNcard? Yes! In order to benefit from the discounts you have to register your ESNcard. You can do this here.